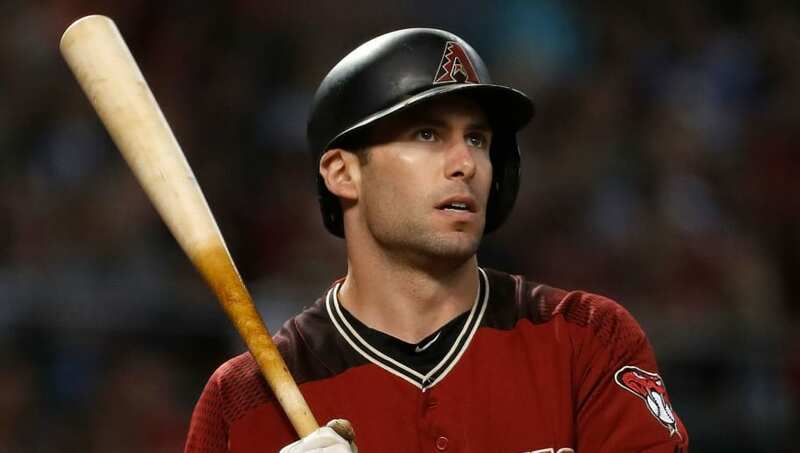 ​As the Arizona Diamondbacks prepare to ​tear down and rebuild, one of their players who has received the most interest by other teams is first baseman Paul Goldschmidt. The latest team to kick the tires in attempting to trade for Goldschmidt is the one squad that's been rumored as a perfect fit from the jump: the St. Louis Cardinals. ​​The New York Yankees had made a trade proposal for Goldschmidt centered around top prospect ​Justus Sheffield, per reports, but the two teams couldn't reach an agreement at the time and Sheffield was shipped off to the Seattle Mariners as part of the James Paxton trade. The Cardinals have a lot of blocked young talent that they may be able to afford to trade away for one year of Goldschmidt, like Carson Kelly. ​​If the Cardinals are serious about acquiring Goldschmidt, they'll need to get some bullpen pieces as well in order to round out their team and show the rest of the National League that they'll be all-in for the 2019 season.